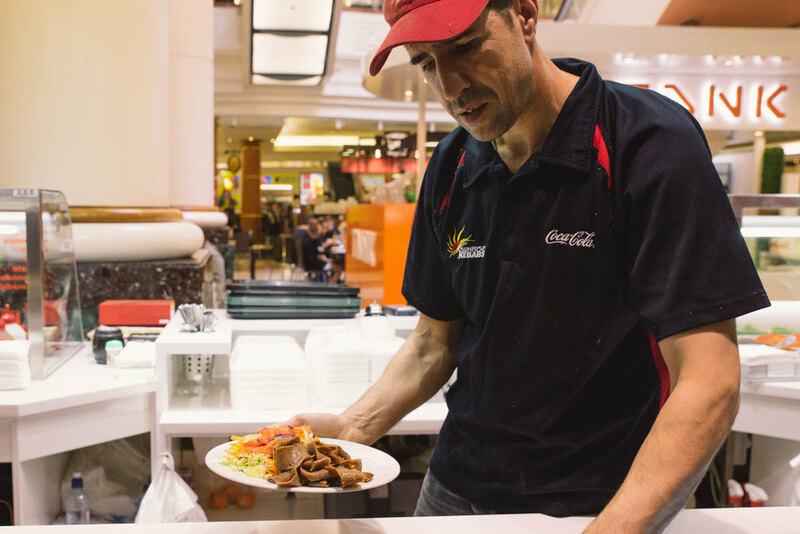 Authentic Turkish food in the heart of Dunedin. 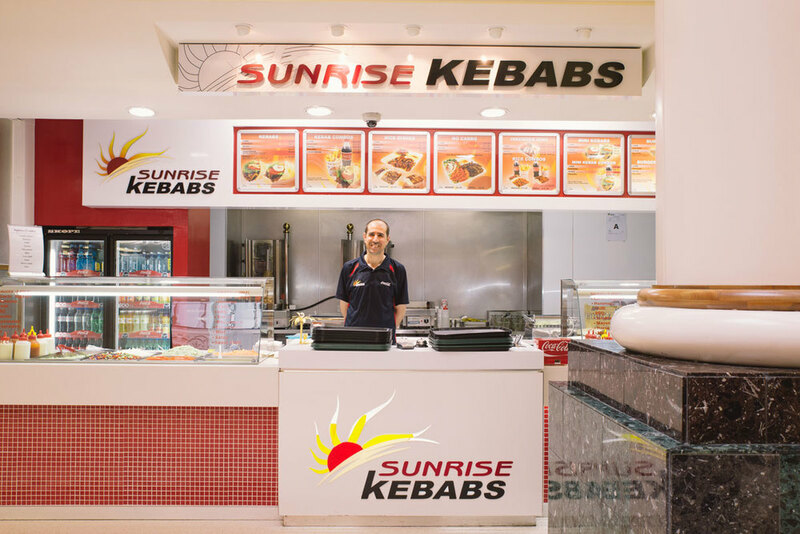 Taha and his team at Sunrise Kebabs can whip you up a fresh chicken, lamb, combination or falafel kebab in minutes! 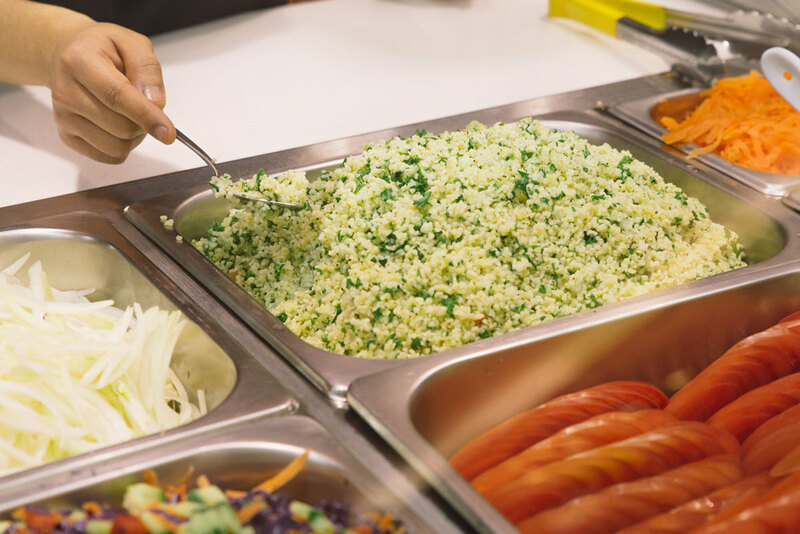 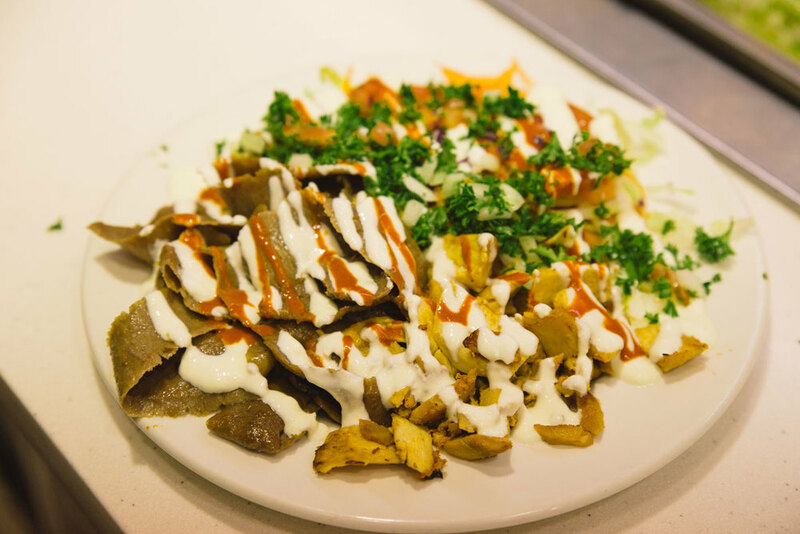 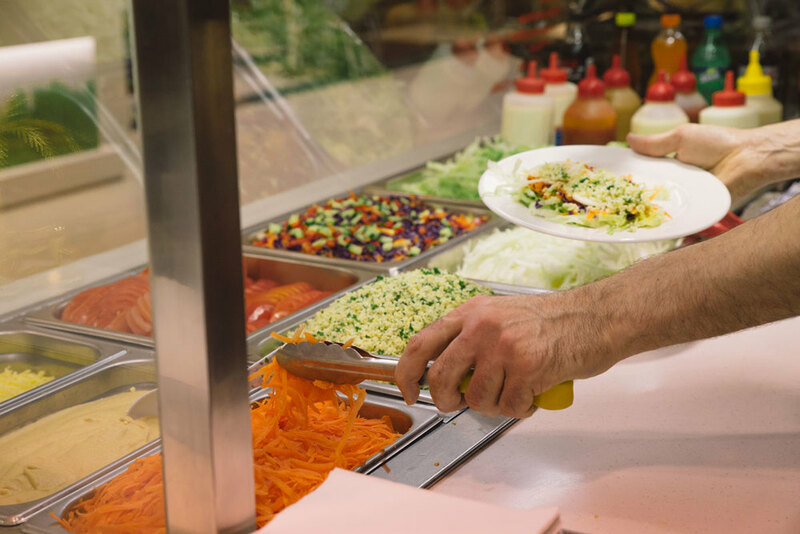 Pick and choose your kebab fillings and sauces to suit your tastes.